30 YEAR LEASE EXTENSION UNTIL 2069, OVER 50 YEARS left on lease, for 30 year conventional mortgages! 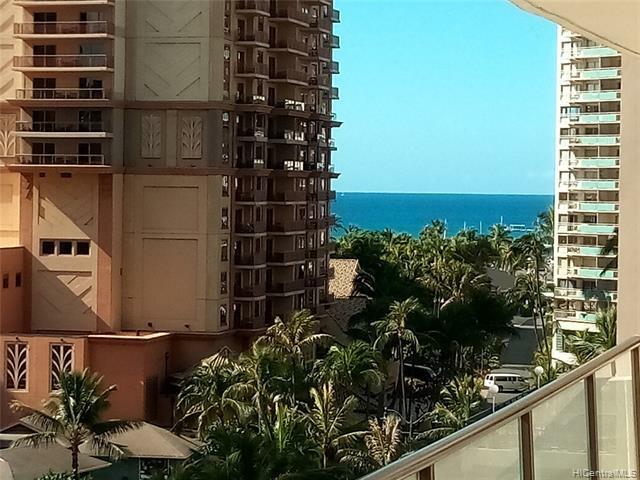 Rarely available 00 center unit w/bedrooms opening to wrap around lanai. 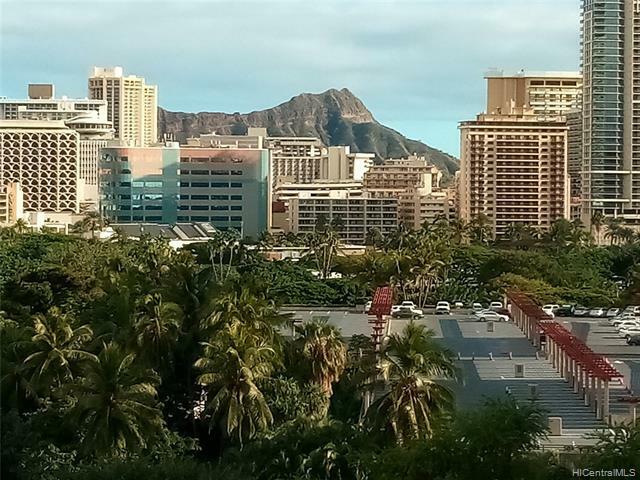 Diamond Head & Ocean views. 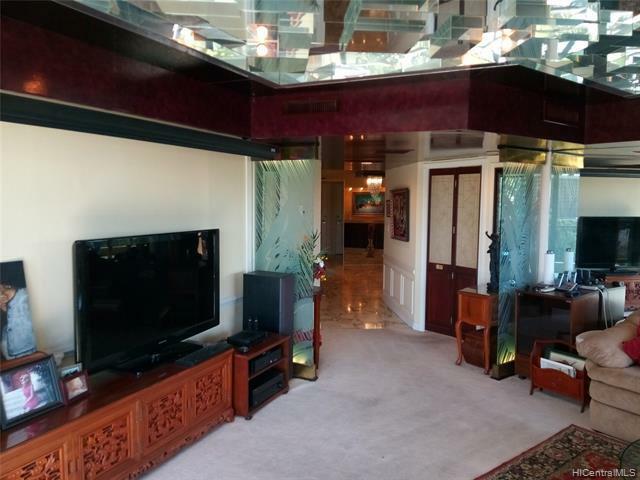 Nicely upgraded with marble flooring at entry, dining, kitchen & baths. Mirrors abound making rooms feel larger & lighter + lighted etched glass accent panels & custom decorative walls. Corian kitchen counters. 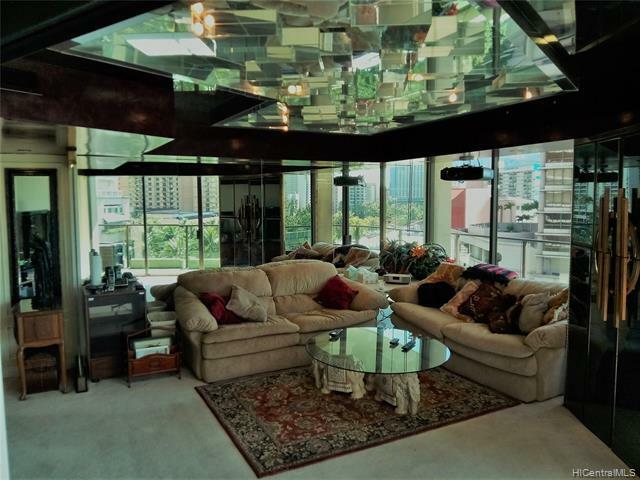 Unique lighting with mirrored Living Room Ceiling + lighted stained glass ceiling panel in Master. Both bedrooms have walk in closets. Covered secured parking near elevators. Night Security. 2 storage lockers just outside your door + bulk storage. *** PET FRIENDLY*** 4th floor Heated Pool. Long's Drugs coming to ground floor. Electricity & Chilled Water sub-metered by Association.